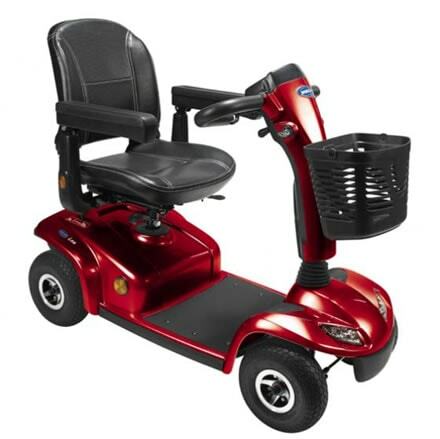 Safe, solid, secure: The Invacare Leo is a scooter designed for all those that value their independence and wish to get out and about unaided. Safety is a key feature of the Leo, but this does not detract from its stylish and sporty looks. 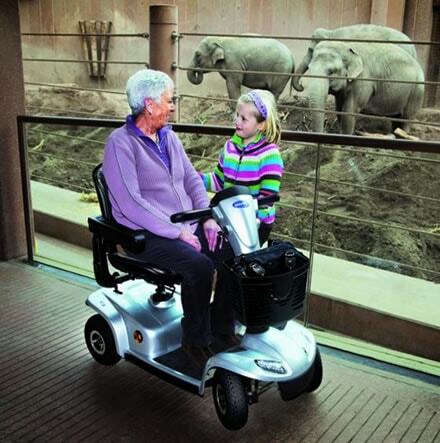 Leo offers users the freedom and confidence to enjoy their essential daily outings and leisure excursions. With exactingly high standards of design and safety engineering, the Leo undoubtedly sets a new market standard.